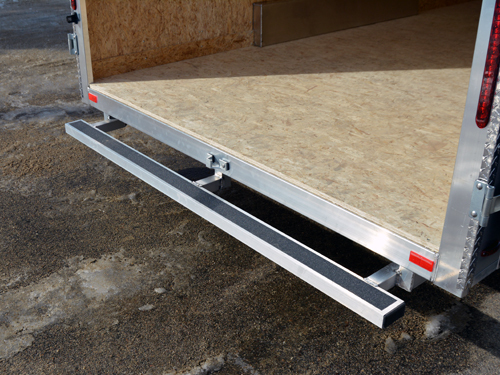 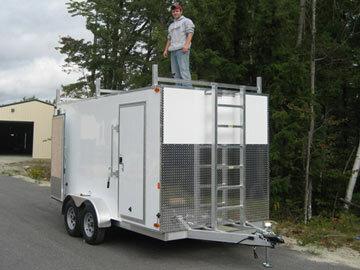 Our aluminum contractor trailer is the perfect alternative to box trucks. 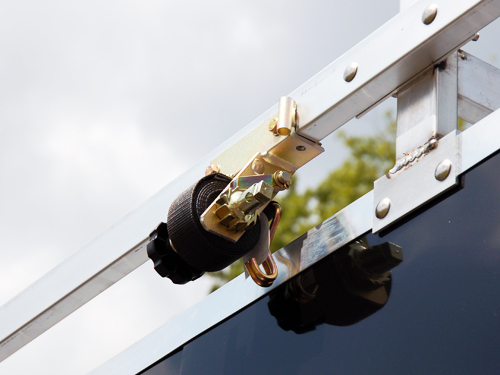 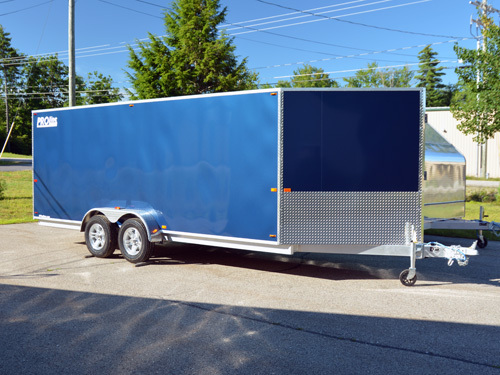 Built on fully welded, heavy duty, all aluminum frames our trailers will be rust free and ready for your day-to-day operations for years to come. 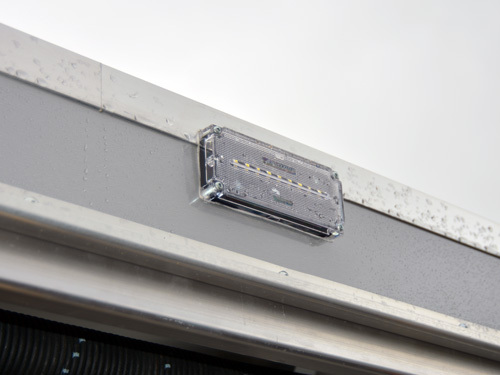 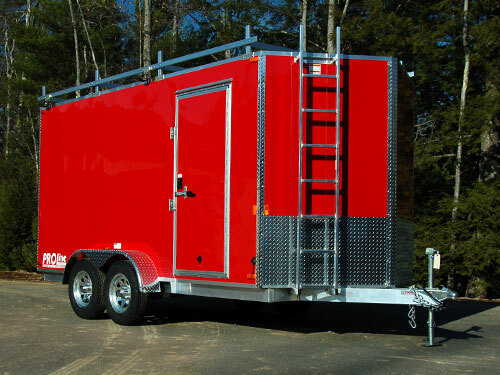 The screwless sides make lettering a breeze and when adding the roof racks, front ladder, and hard roof options these trailers are incredibly versatile for whatever your next job may require. 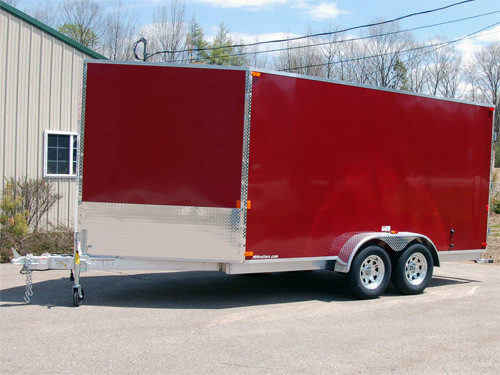 Galvanized Dexter Torflex axles will give you a long-lasting, smooth ride and standard LED lights will make sure your crew is seen at night. 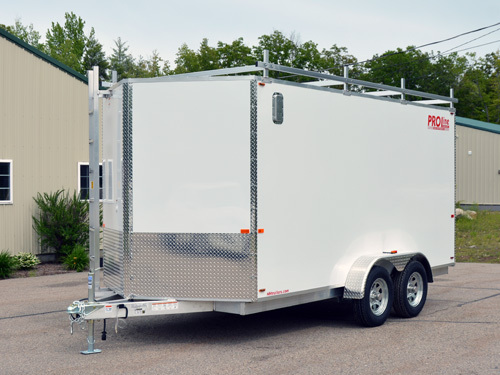 Additionally, we offer dozens of options to personalize your aluminum contractor trailer plus they come standard with lots of great features. 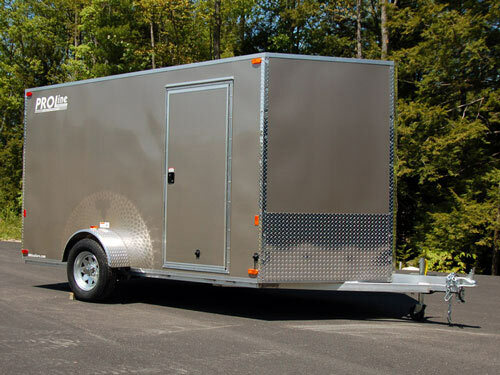 You’ll get your choice of rear cargo doors or a rear ramp with spring assist, the interior walls come finished off with a rugged 3/8″ interior, and your wall studs and ceiling cross-members are all framed on 16″ centers. 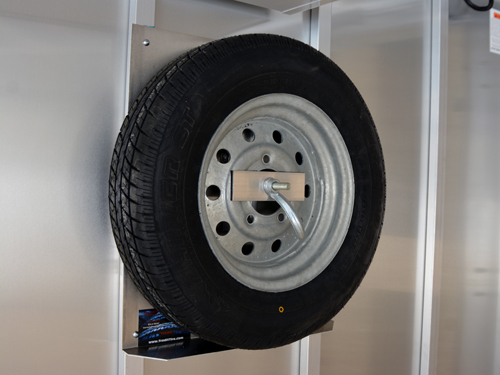 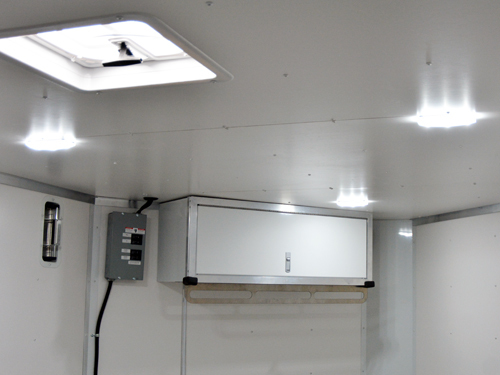 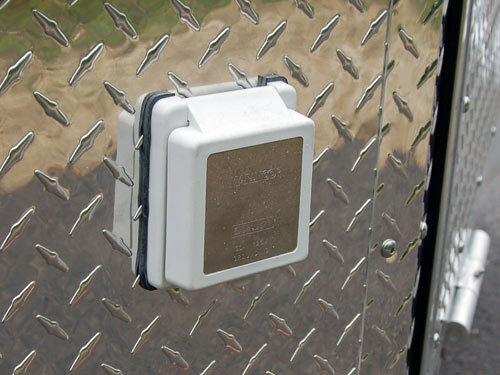 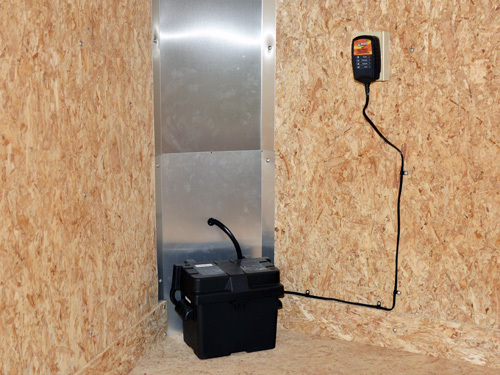 Also check out some of our 110 Volt Packages so you can make your trailer your own mobile workshop! 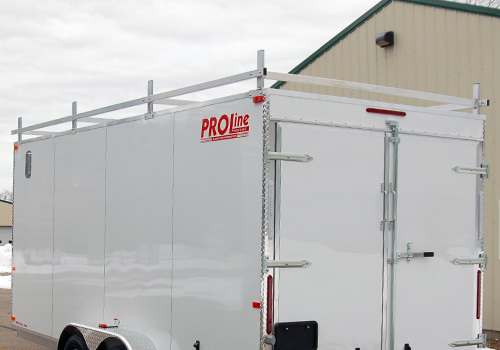 Ditch the rust and represent your business with a great looking, long lasting, PROLine aluminum contractor trailer. 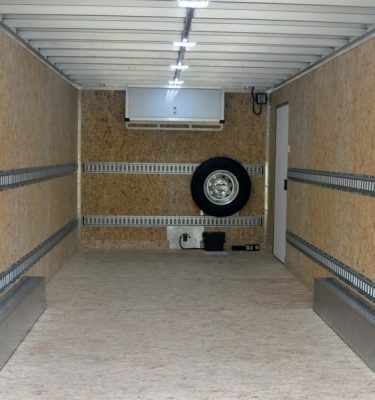 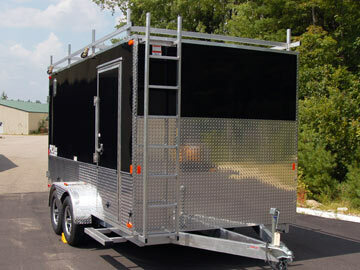 Make your next contractor trailer your last! 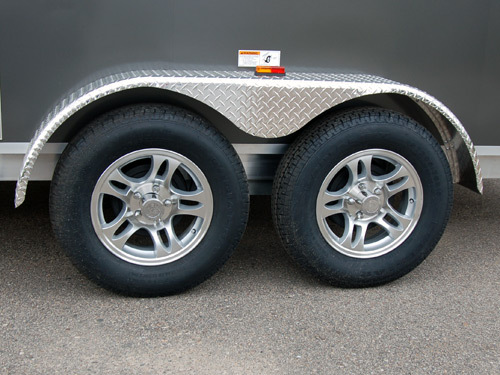 No rust, long lasting aluminum. 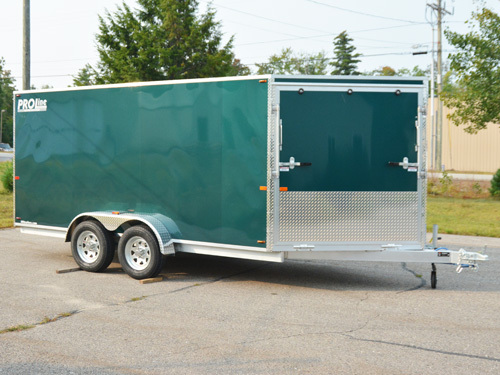 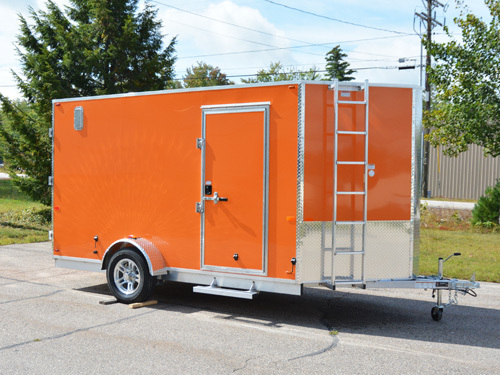 Interior Length 11'11" 13'11" 15'11" 17'11"
Overall Length 16'3" 18'3" 20'3" 22'3"
Every PROLine contractor trailer is available in 11 different solid colors at no additional charge for any one color. 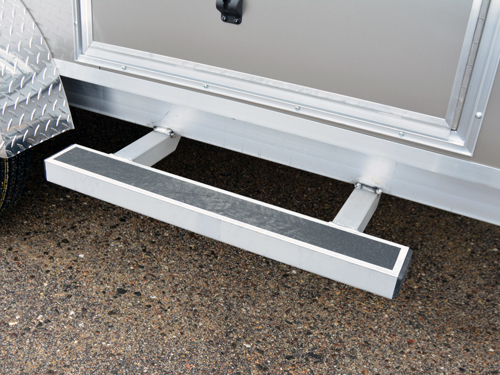 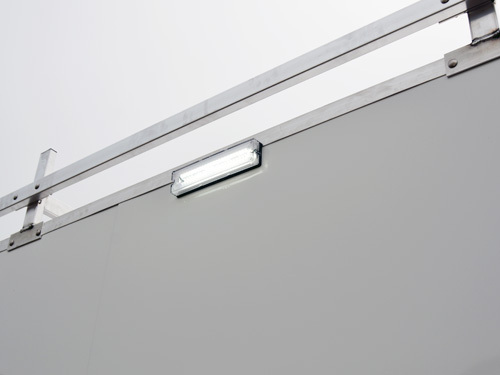 We also offer Two-Tone combinations, Two-Tone w/ ATP Accent, & Aluminum Stoneguard Sides. 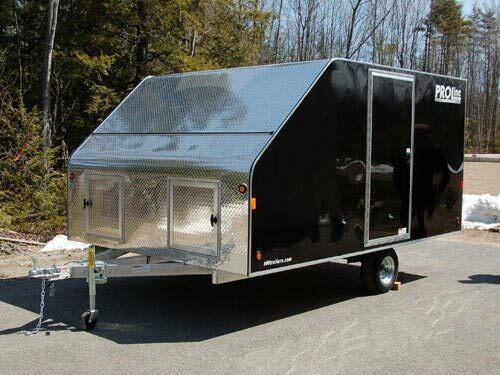 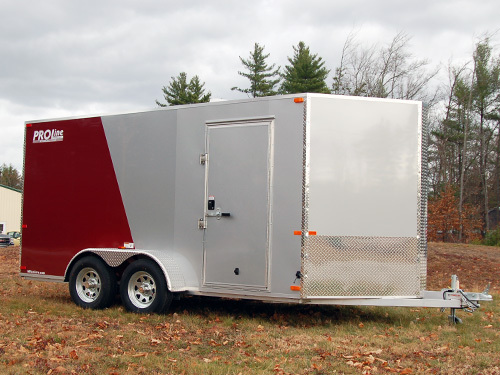 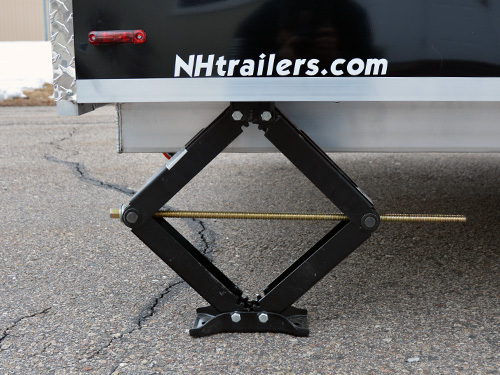 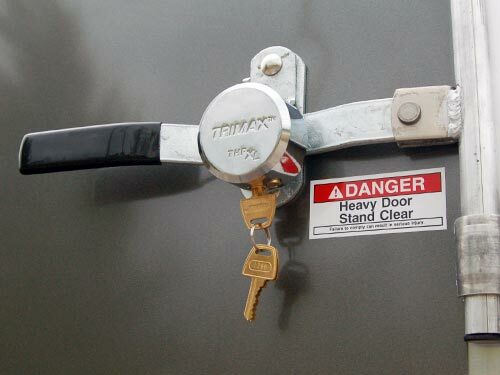 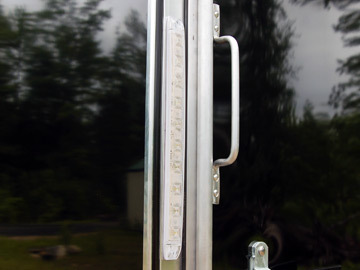 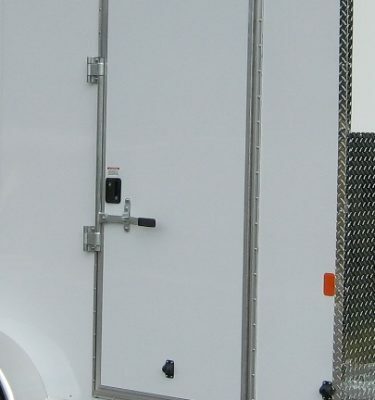 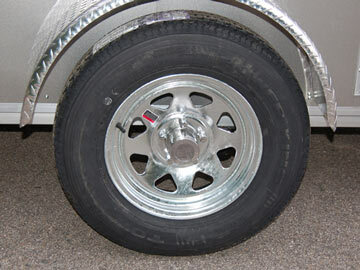 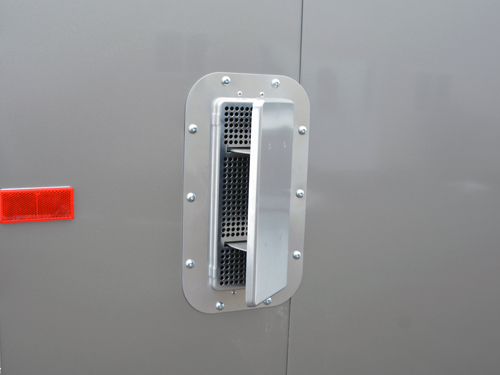 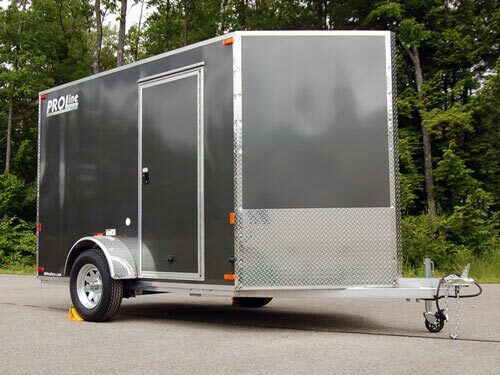 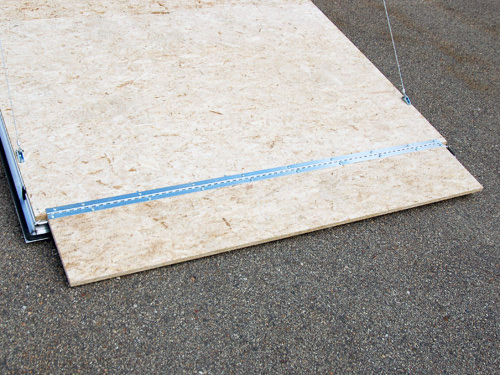 Call us at 603-652-7337 or e-mail us to discuss the best contractor trailer for your needs. 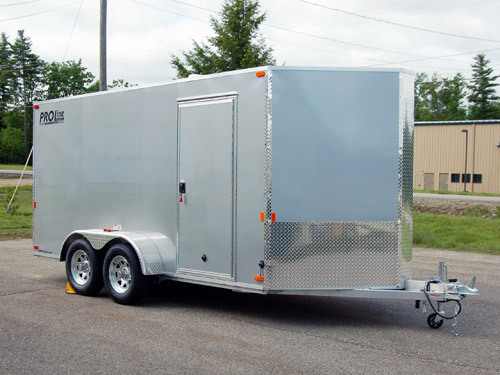 We’d be happy to discuss our many different aluminum trailer models, options, and accessories to find the configuration that’s right for you. 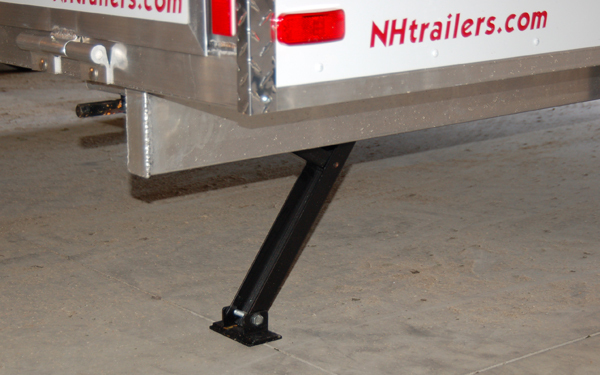 Once we know what you’re looking for we can put together a custom, itemized quote for you to review.